Congratulations Imogen & Willem !! 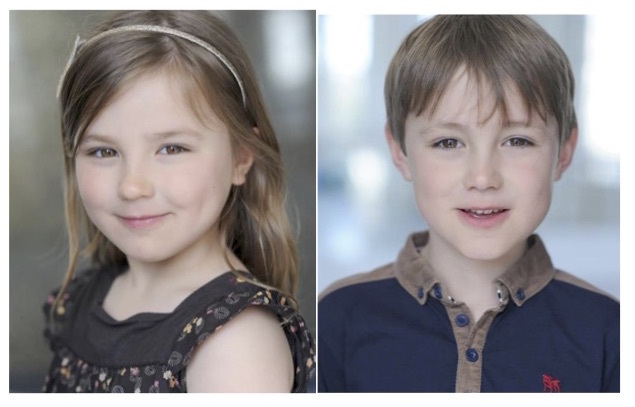 Congratulations to GAPA pupils and clients Imogen & Willem Paskins, who successfully auditioned and were recently cast in a new Flu PR Campagin video for the Public Heath England (PHE). The shoot took place a few weeks ago, and they had a great time. Well done Imogen and Willem – GAPA is very proud of you!